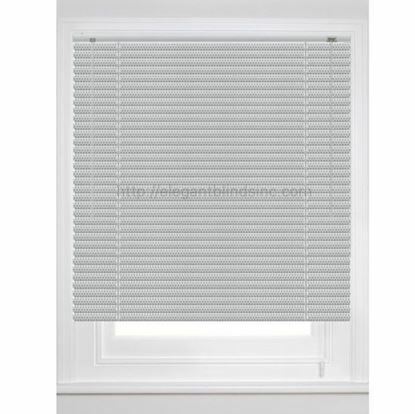 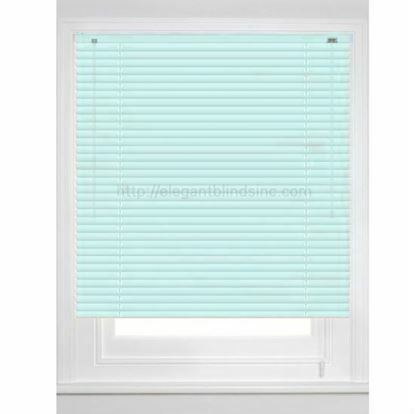 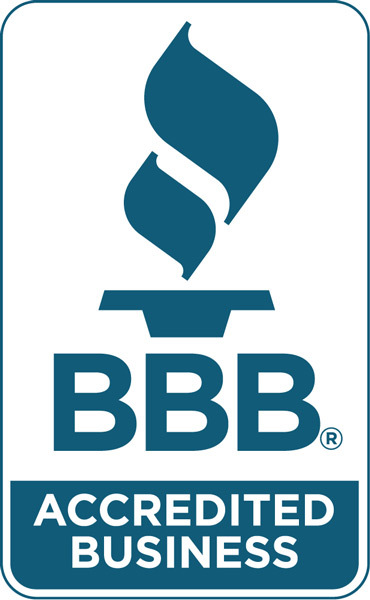 Aluminum blind products feature a heavy-duty line of stamped metal and injection molded plastic components. 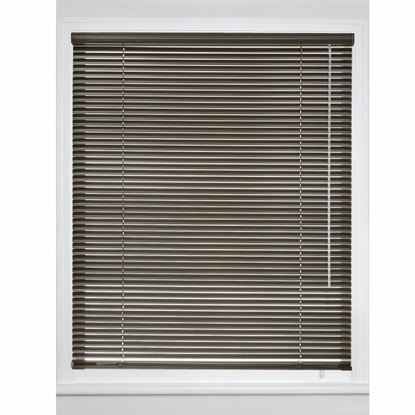 Providing for maximum strength and resistance to corrosion, 6-gauge & 8-gauge slats are manufactured of 5086-H19 aluminum alloy. When formed during production, this alloy increases stability, creating a spring reaction that resists dents or bends in the aluminum slats. 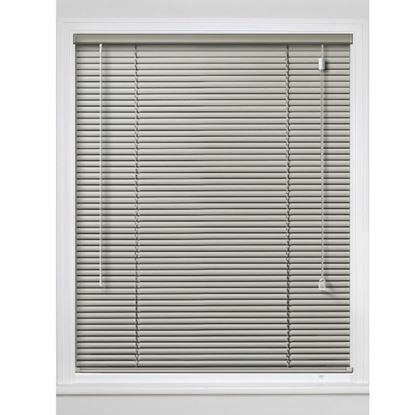 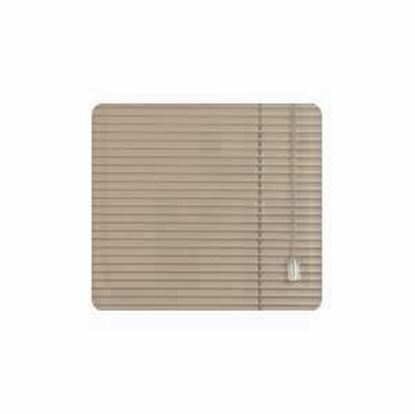 All aluminum slats have a signature pre-coating, which acts as an anti-static dust repellent. 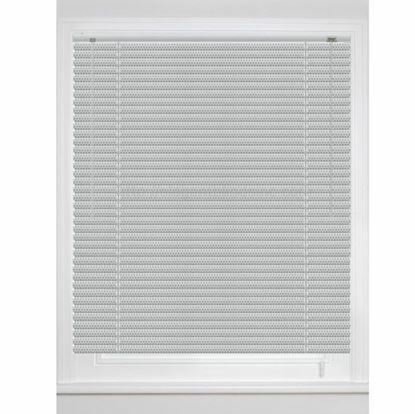 To ensure product reliability, all aluminum blind headrails and bottomrails are made of phosphate treated steel, finished with a vinyl primer and a top layer of polyester baked coating. 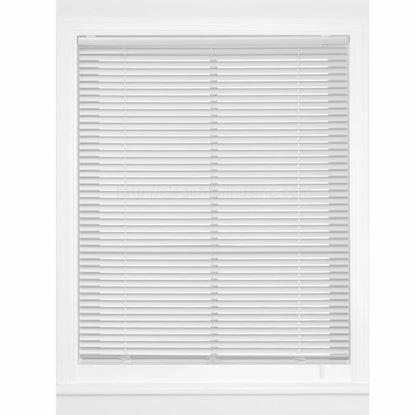 Additionally, all internal hardware and components are manufactured of heavy-duty acetal low-friction thermoplastics that are mechanically locked into the headrail channel by means of snap-in fittings.